Does it seem to you like there has been an unusual amount of seismic activity around the world lately? Well, it isn’t just your imagination. The Ring of Fire is roaring to life and that is really bad news for the west coast of the United States. 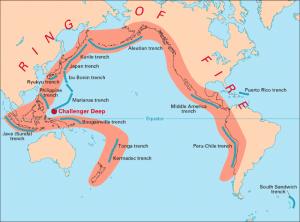 Approximately 90 percent of all earthquakes and approximately 75 percent of all volcanic eruptions occur along the Ring of Fire. Considering the fact that the entire west coast of the United States lies along the Ring of Fire, we should be very concerned that the Ring of Fire is becoming more active. On Wednesday, the most powerful strike-slip earthquake ever recorded happened along the Ring of Fire. If that earthquake had happened in a major U.S. city along the west coast, the city would have been entirely destroyed. Scientists tell us that there is nearly a 100% certainty that the “Big One” will hit California at some point. In recent years we have seen Japan, Chile, Indonesia and New Zealand all get hit by historic earthquakes. It is inevitable that there will be earthquakes of historic importance on the west coast of the United States as well. So far we have been very fortunate, but that good fortune will not last indefinitely. 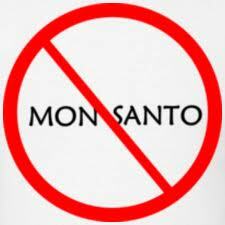 Monsanto is once again in the news. This time they and other corporations are being sued for allegedly “knowingly poisoning farmers” in Argentina. GENEVA: India has vaulted to the top of the list of Iran’s oil customers, overtaking China, in a first-quarter buying surge ahead of tighter sanctions against Tehran this summer, data published by a leading industry consultant showed. 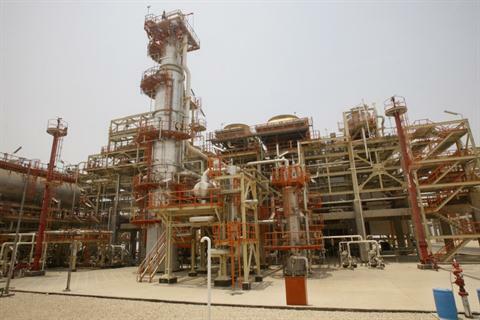 Direct imports to India from Iran were 433,000 barrels per day in the first quarter, compared with 256,000 barrels per day to China, according to data compiled by Geneva’s Petrologistics and seen by Reuters via an industry source. 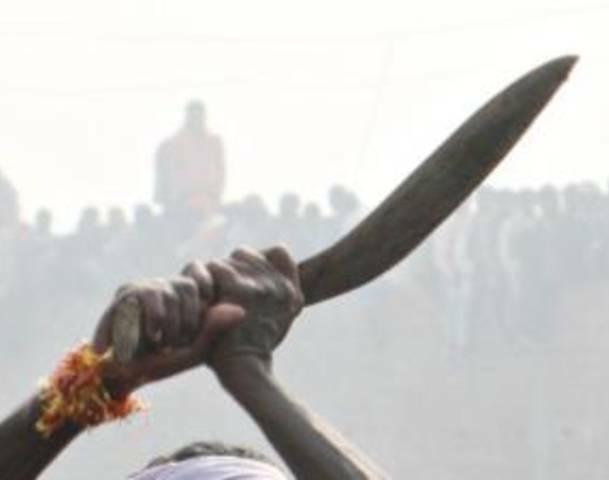 The Indian import figure was up by around 23 percent from the 351,0000 bpd imported over the same period of 2011 and significantly above its 2011 average of 326,000 bpd. Iran, like many oil exporters, does not publish its own oil sales data on a timely basis. The Petrologistics figures, however, reinforce indications that India has stepped up imports, while business has slowed between Tehran and Beijing over payment terms. Scientists have discovered that sunquakes are caused by huge eruptions of magnetic field and charged particles in the solar system. A study led by UCL’s Mullard Space Science Laboratory has shown for the first time that sunquakes, which are powerful earthquakes caused on the sun’s atmosphere can be produced during eruptions of magnetic field and charged particles, as the immense magnetic structure blasts off into the solar system. According to royal astronomical society, the first observation of a sunquake was reported in the late 1990s. Researchers then believed that solar flares alone caused sunquakes. But now the new study has shown that eruptions of charged particles known as coronal mass ejections are also able to produce sunquakes. The authors studied an eruption that took place on 15 February 2011 and found that sunquakes that were triggered by magnetic field were 1,000 times more powerful than the Great East Japan Earthquake that struck in March 2011. The United Arab Emirates signed a deal with telecommunications company, Etisalat, to embed citizens’ national ID information into mobile phones. They will now be exploring a system that would utilize an NFC or Near Field Communication application, which allows cell phones to communicate data via radio frequency within very close range. The UAE has had a national ID system since 2004, with IDs carrying a chip similar to one on a credit card and holding a person’s name, birthday, gender, photograph, fingerprint, and ID number.